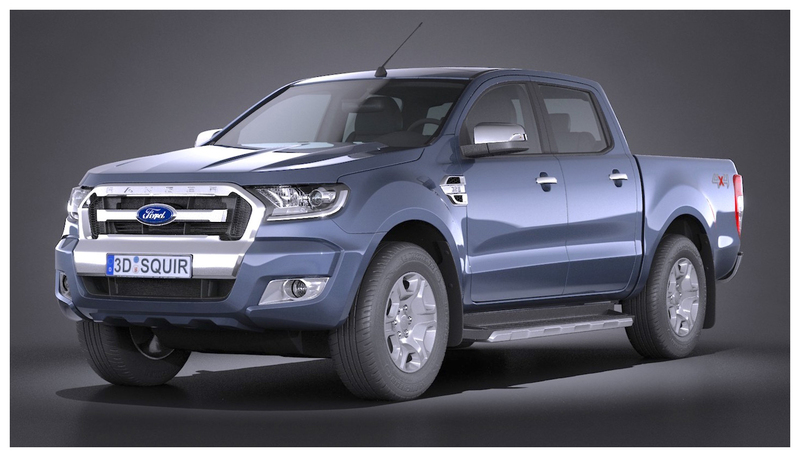 Many truck fans are excited that Ford is resurrecting the Ranger pickup here in the U.S., but the truth is they’ve been selling the smaller Ranger pickup — which disappeared from the North American market after the 2011 model — in Europe, South Africa, and New Zealand for some time now. 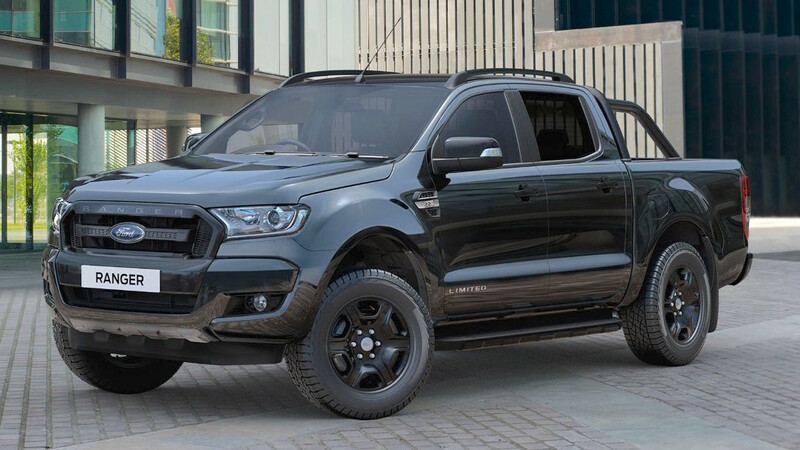 The spy-photo market is alive with camouflaged Rangers seen darting around American streets as Ford does its final testing before bringing the Ranger to our market for model year 2019. 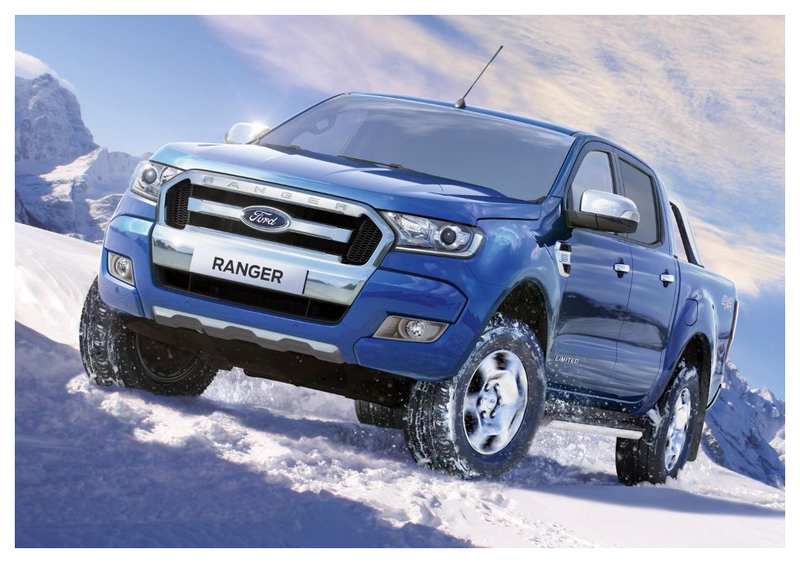 Really, all that those photos give us is an idea of the size of the next Ranger. Styling details are well-hidden within the vinyl body graphics, and for that reason we won’t bother running them here in this rather small format. It’s probably not too much of a stretch to say though, that what’s hidden in those spy photos isn’t that far off from what’s on sale now in other markets. So we’ve decided to run a few photos of those here instead. Expect the new Ranger to be competitive (size-wise and in most other aspects) with the GM twins — Chevy Colorado and GMC Canyon — as well as Toyota’s Tacoma, Nissan’s Frontier, and Honda’s Ridgeline. 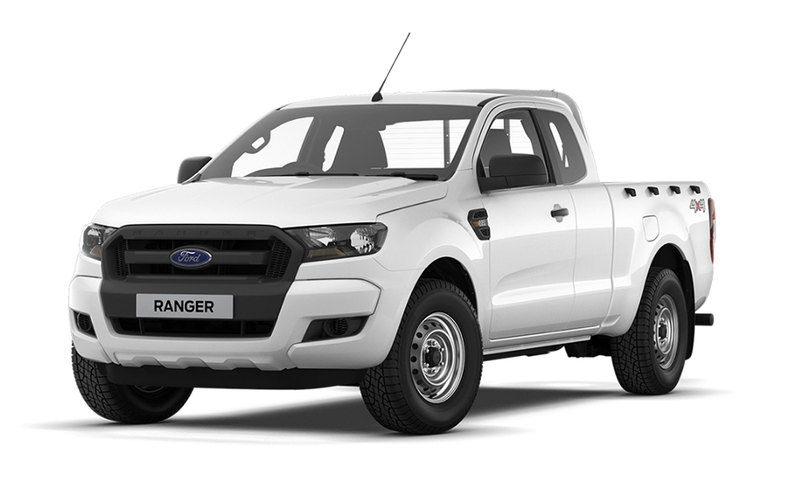 It’s been only seven years since the Ranger nameplate disappeared from the US market, where it was last used by a truck which was a little more compact than the next Ranger is likely to be. But prior to that truck’s introduction in 1983, the Ranger name was used for an option package for the full-size pickup. 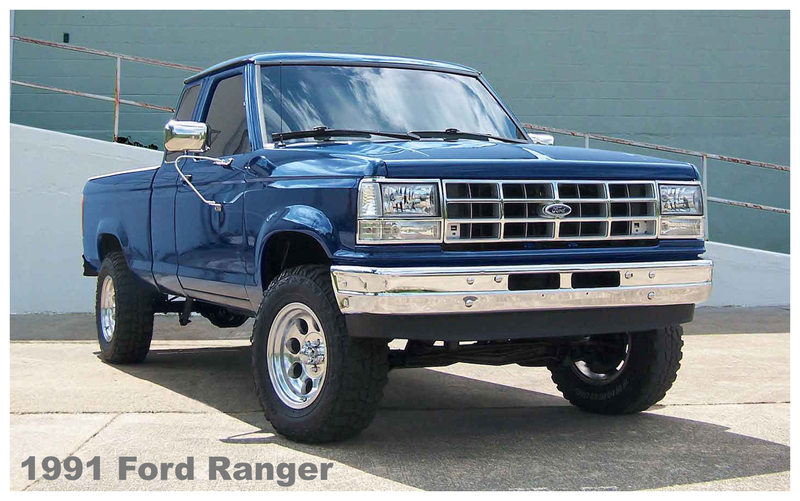 The 1981 Ranger, Ranger XLT, and Ranger Lariat respectively were steps up from the base Ford Custom pickup. That Ranger line of pickups began around the mid-1960s, but that wasn’t the first time Ford had used the Ranger name for a line of vehicles. Back in 1958, much ado was made about the introduction of a new line of cars… a line you may have heard of called Edsel. The Ranger was introduced as Edsel’s value-leader, the bottom rung of a four-model lineup which included the Ranger as well as the Pacer, which were both Ford-based cars, and the pricier Corsair and Citation, which were based on the mid-priced Mercury line. By the time the Edsel’s sophomore year rolled around, the lineup had been pared down to just the Ranger and the Corsair. For 1960, the third and final year (which lasted only until November of 1959), all that remained was the Ranger, available as two- and four-door sedans & hardtops, as well as a convertible. Maybe Ford figured that the Edsel was far enough in the past, and geared towards a totally different market, that they’d give the Ranger name another go for 1983. The Corsair name was used through most of the 1960s for a line of British made Fords. The Citation name was eventually slapped onto Chevrolet’s X-car, while the Pacer moniker adorned a series of AMC compacts. The Edsel name however, seems relegated to the dustbin of automotive history.